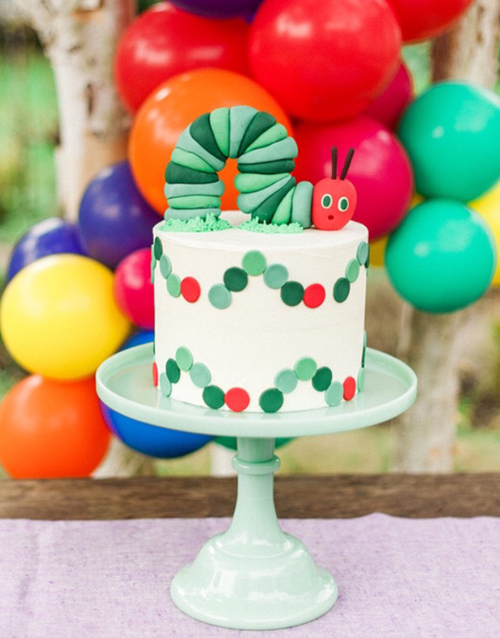 Children’s birthdays are magical events. 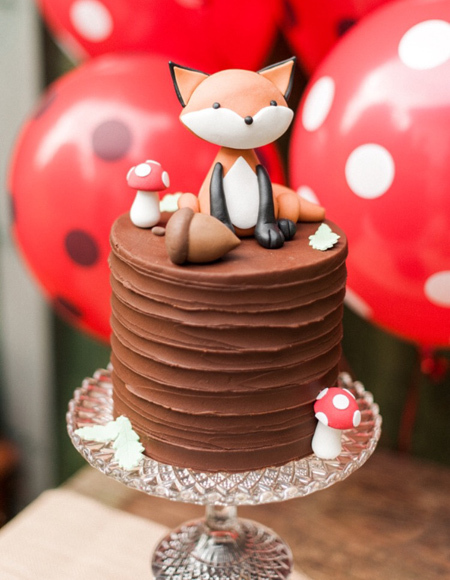 Whether its Freya’s 4th or Ella’s 11th, it’s your little girl’s special day and deserves to be celebrated as such so read on for Cakes by Robin’s Top Five birthday party inspirations for girls. Of course, as a parent, you’ll want to make sure that your daughter’s eyes light up in wonder and amazement at the sight of her special birthday cake. How to achieve this? Easy. You know your girl best; all you have to do is to tap into her innermost desires to come up with the perfect theme. Does Freya have a favourite soft toy, TV character or activity? Is Ella a dancer or more of a tomboy? Does she like animals, dressing up, or playing with Lego? To get you thinking along the right lines, her are 5 top themes that never fail to impress the little ladies. Deep down inside, every little girl wants to be a princess – and Disney movies do princesses like no-one else. From Snow White to Cinderella, Belle to Pocahontas, your daughter is bound to have a favourite character. 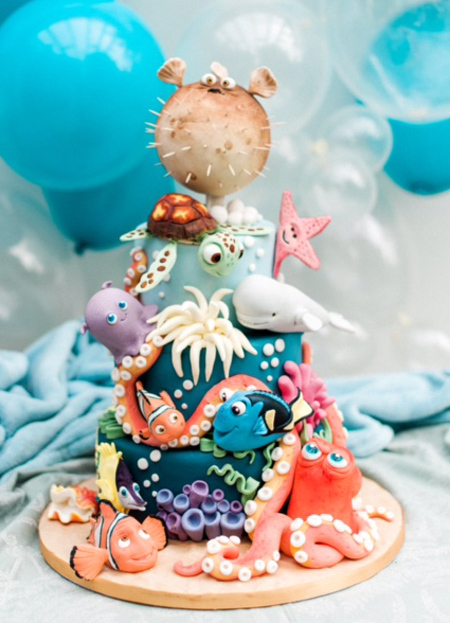 Imagine a birthday cake straight from Frozen’s Kingdom of Arendelle, or Cinderella’s enchanting castle, or a scene involving Ariel and her underwater friends… the possibilities are endless. Children ought to believe in magic for as long as possible. Even if rational thought dictates that Father Christmas and the Tooth Fairy may not be real, wouldn’t it be nice to think that any problem could be solved with a simple swish of a wand? 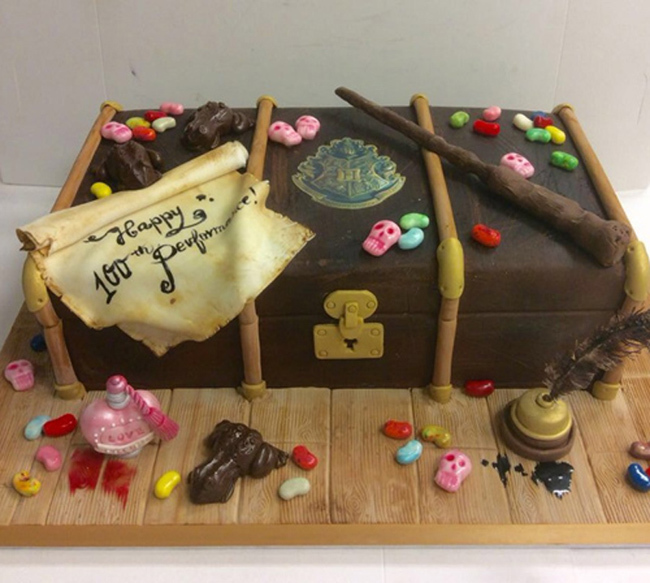 Whether your daughter loves fairies and unicorns, the wonderful world of Alice in Wonderland or Harry Potter, let your (or her) imagination run free to create the birthday cake of her dreams. Children and animals often form a strong bond and a deep, shared love. 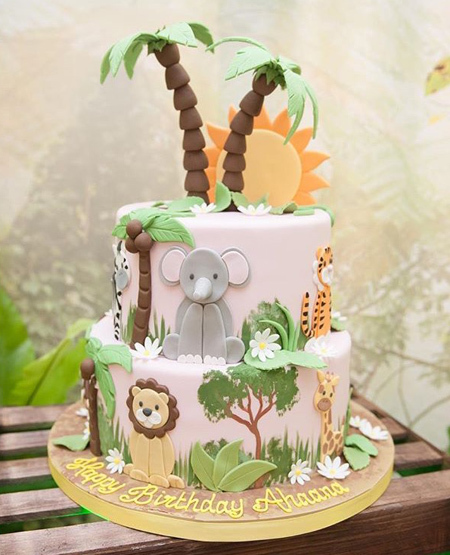 Whether your daughter’s fascination is real – perhaps she loves the family’s pet cat or dog, or goes horse riding every Saturday morning – or her animal love is imagined with the help of Peppa Pig, Finding Dory or the creatures from Madagascar, an animal themed birthday cake may be just the thing. If your young lady can’t wait to be a proper grown-up, always copying her elder sister(s) or even Mum, why not indulge her with her very own ‘big girl’s’ cake? 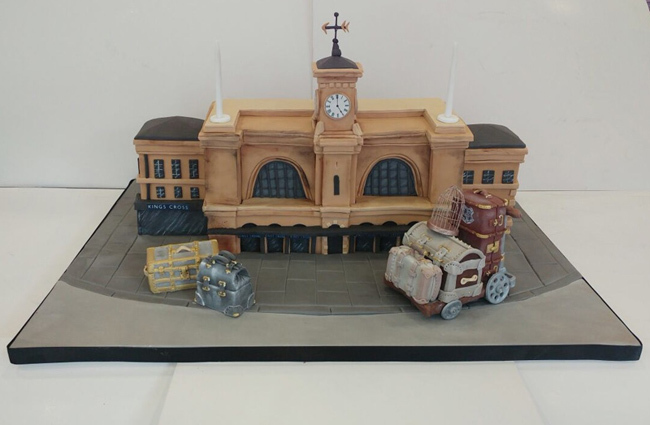 She might be thrilled with a cake that features make-up, handbags or fashion accessories. Girlie colours such as pink and purple, along with flower or heart decorations are perfect finishing touches. 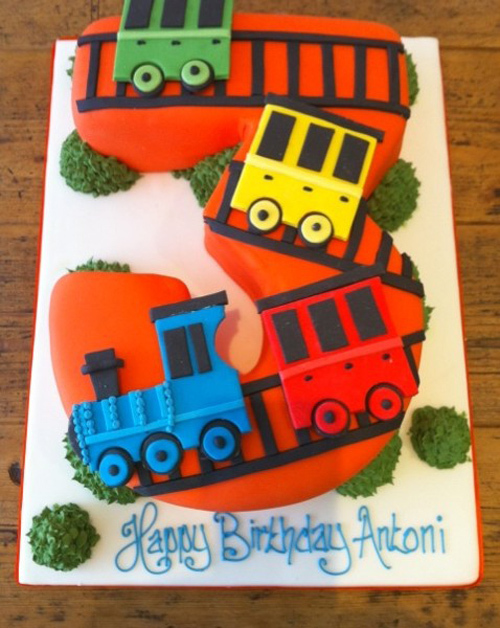 Finally, if your little girl has no strong preference, or is perhaps just too young, why not play it safe with a visually stunning cake? 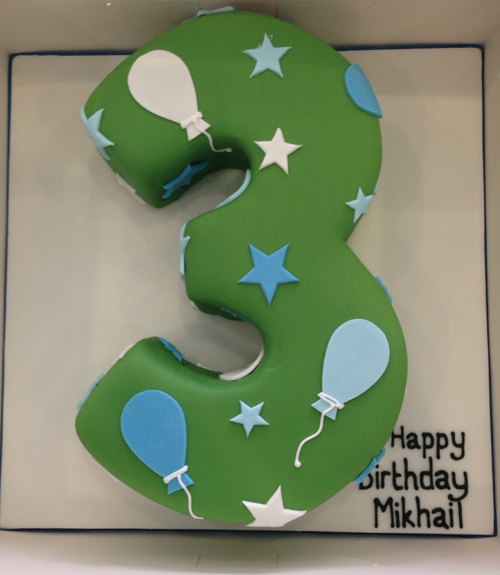 Choose a Number Cake in her favourite colour – or all the colours of the rainbow, for that matter – and make it a real feast for the eyes. It will be the envy of all her little friends. Choose your child’s favourite theme and let the fun begin! 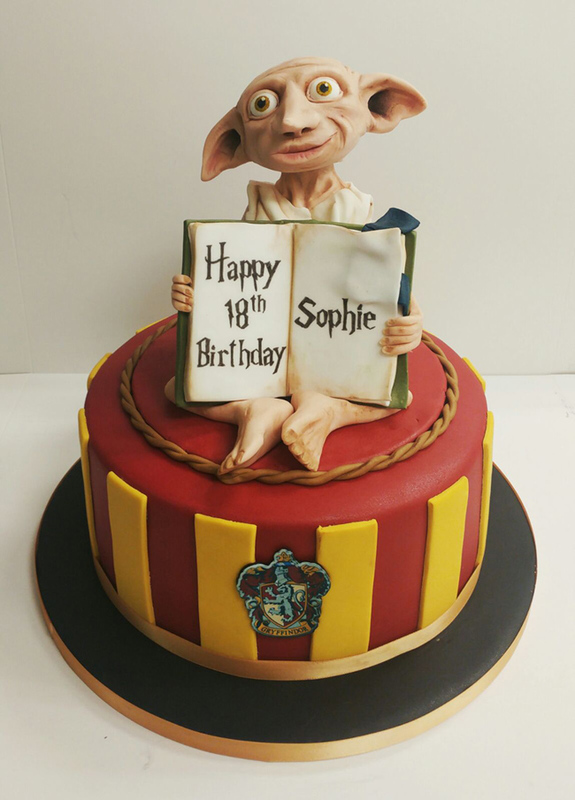 Robin will come up with some birthday designs that are sure to wow your little Madam, and once you’ve made your final decision, you know you can trust us to create something truly amazing make your little princess’ birthday extra special.